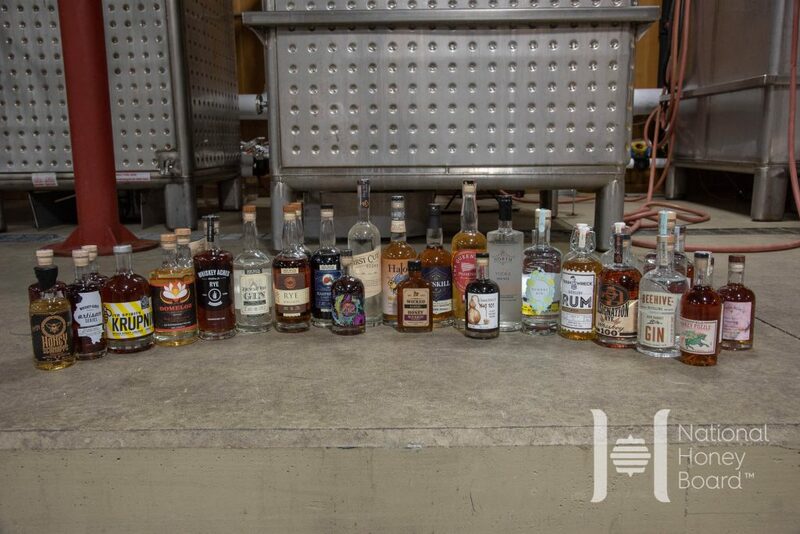 FruitCraft Distillery + You & Yours Distilling Co. 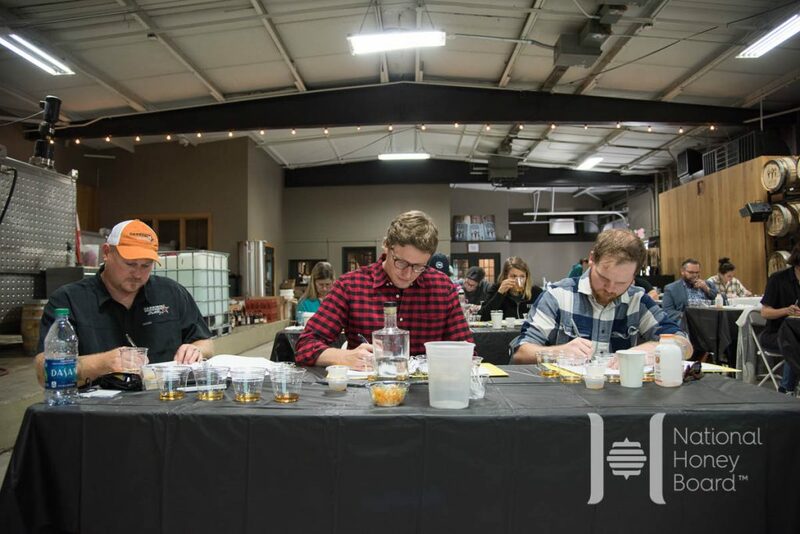 The National Honey Board’s Honey Spirits Session is an exclusive event gathering a small group of local craft distillers for an intensive one day seminar on honey, an all-natural sweetener that offers a variety of functional and flavor benefits when used in spirits. 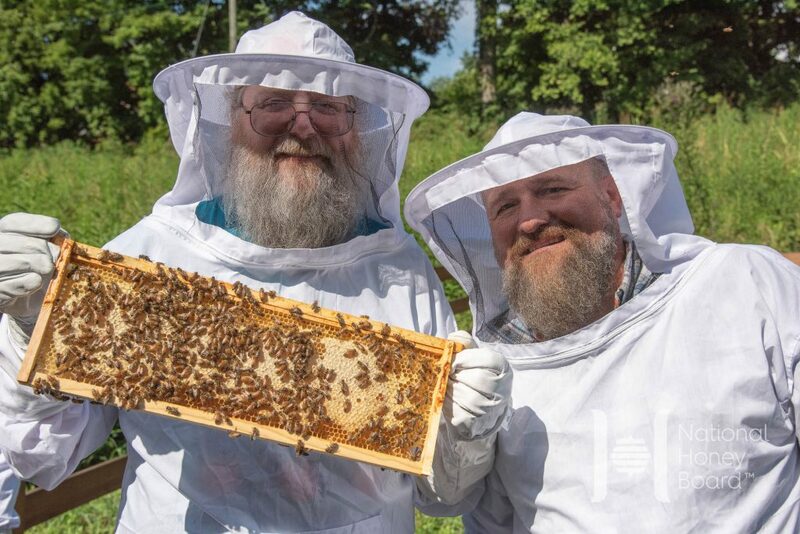 Did you know there are more than 3,000 varietals of honey, each with a unique flavor, aroma and color? 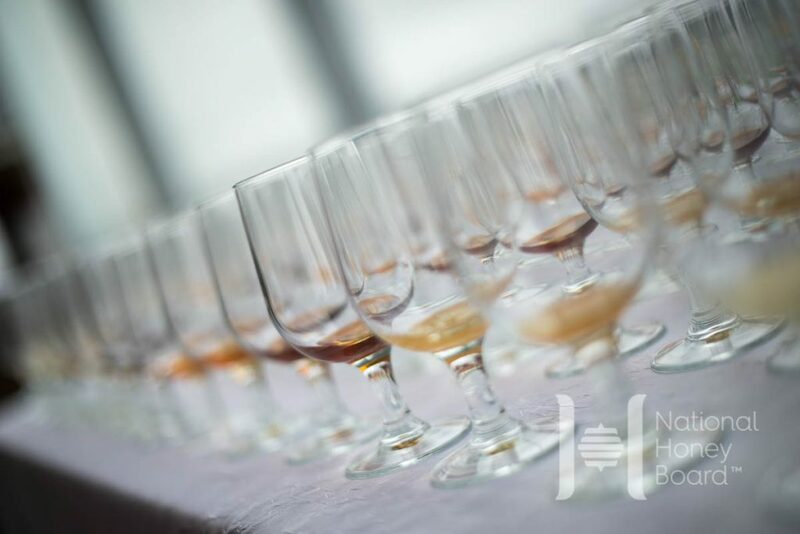 Although we won’t taste all 3,000, we’ll sample honeys from around the world, as well as some of our favorite spirits made with honey. 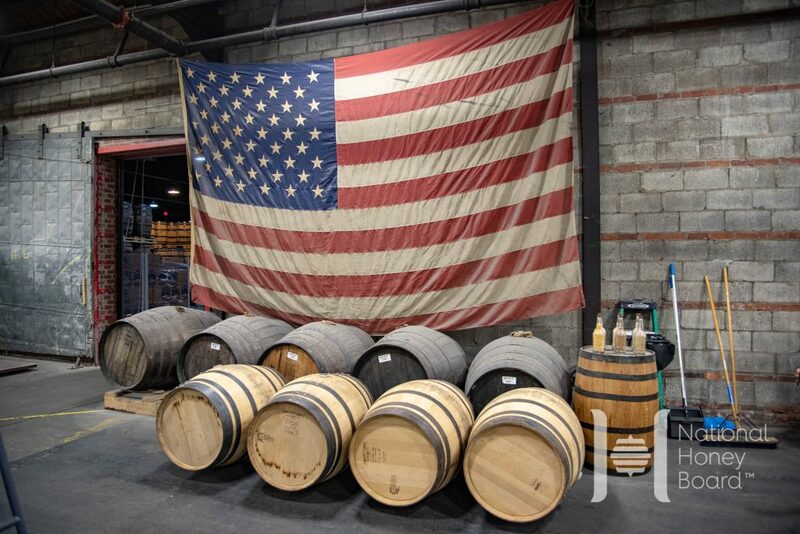 We will be partnering with a local distillery for this event. 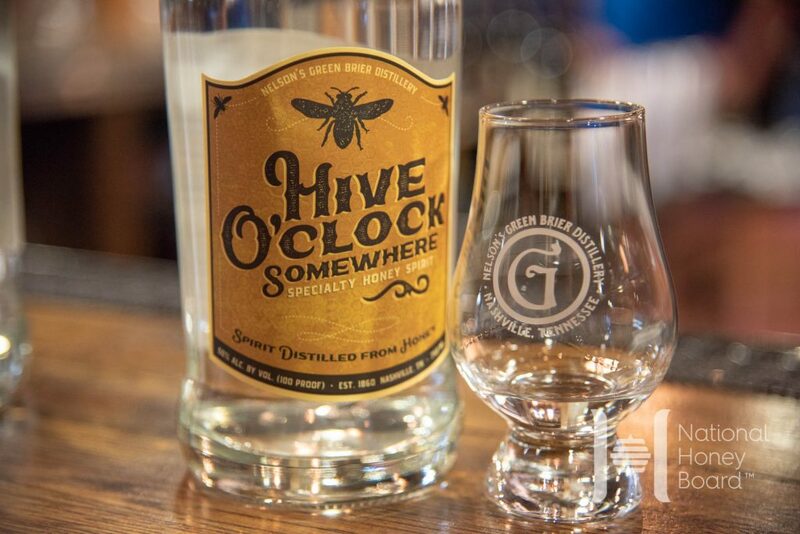 We’ll be touring their distillery as well as sampling a spirit made with honey specifically for the event! 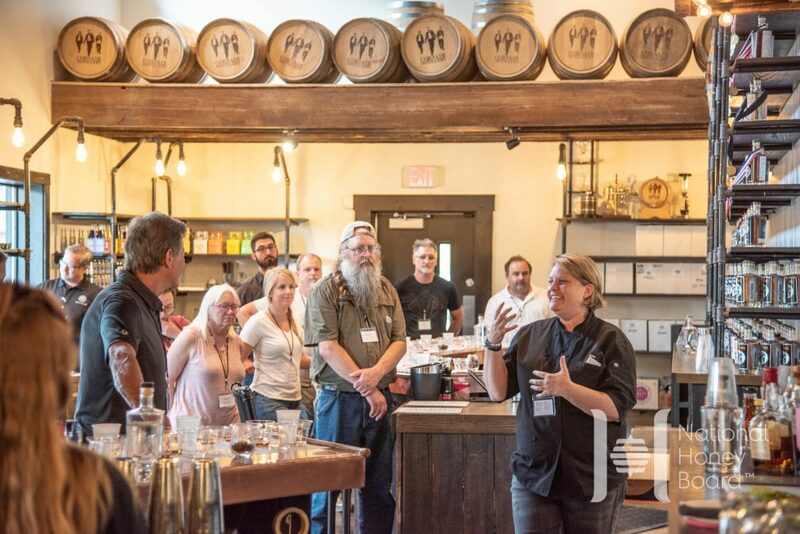 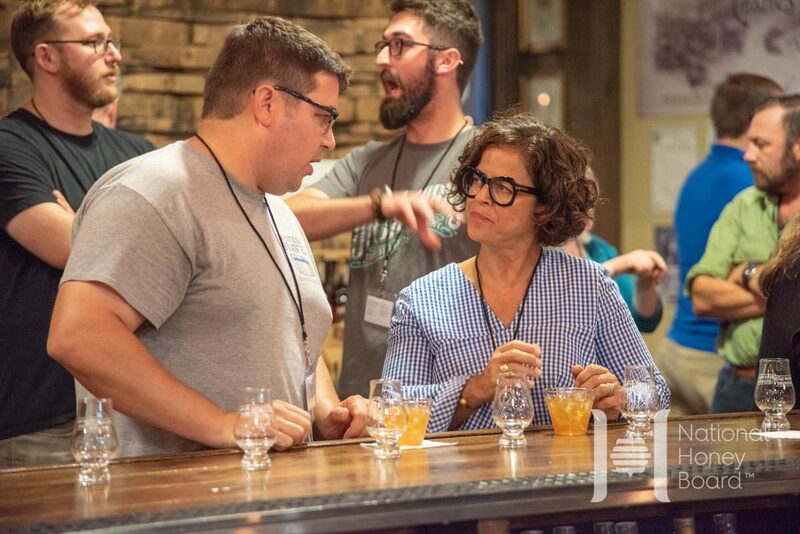 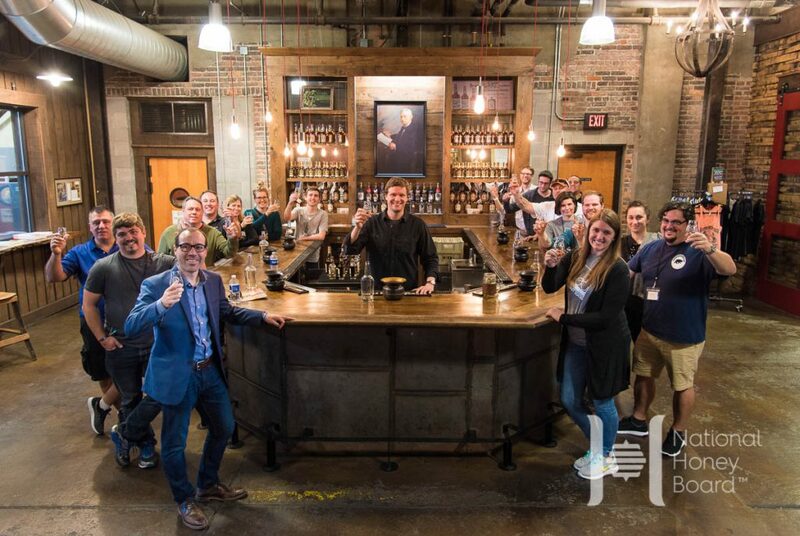 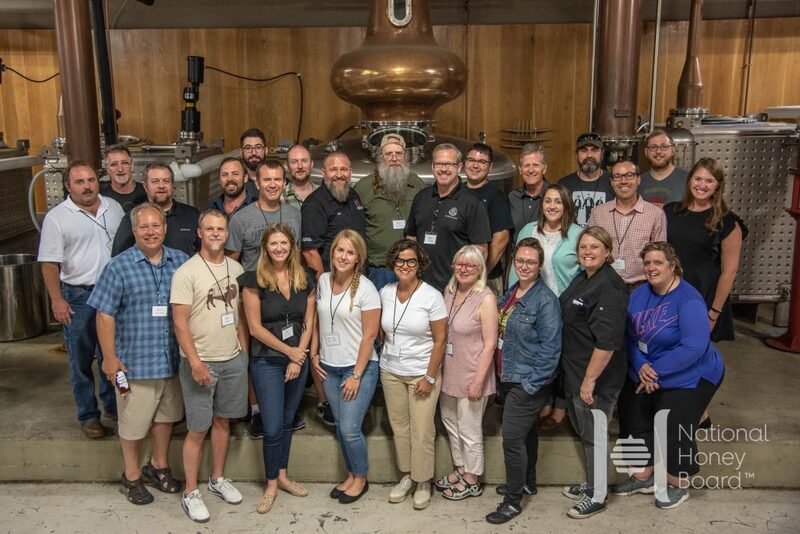 Spend a day with local distillers and share ideas and your spirits. 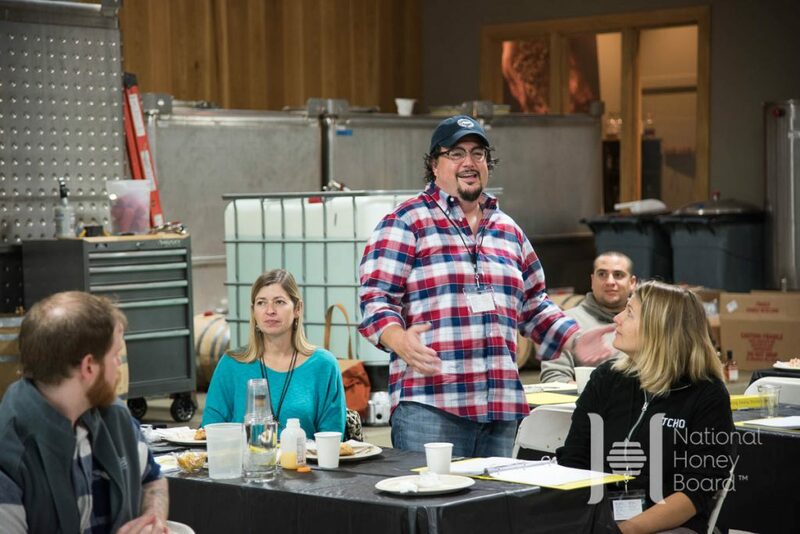 Past events have spurred some amazing collaborations between attendees. 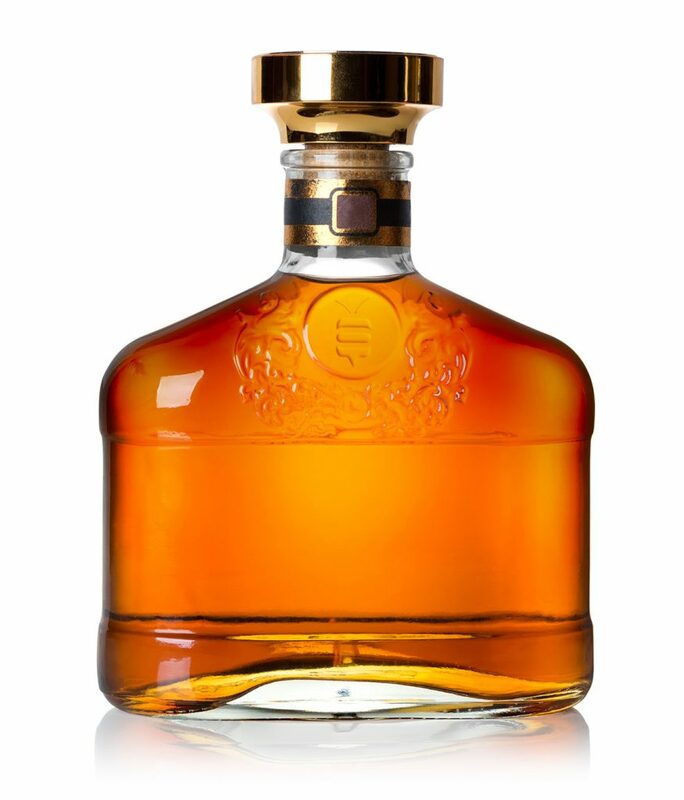 We’ve sourced and purchased some of the best spirits made with honey in the world. 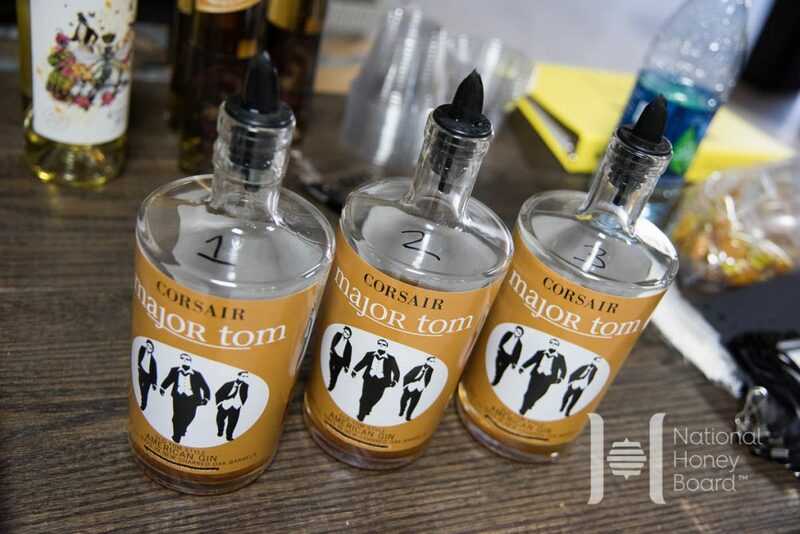 We’ll conduct multiple tastings based on varietal and spirit styles. 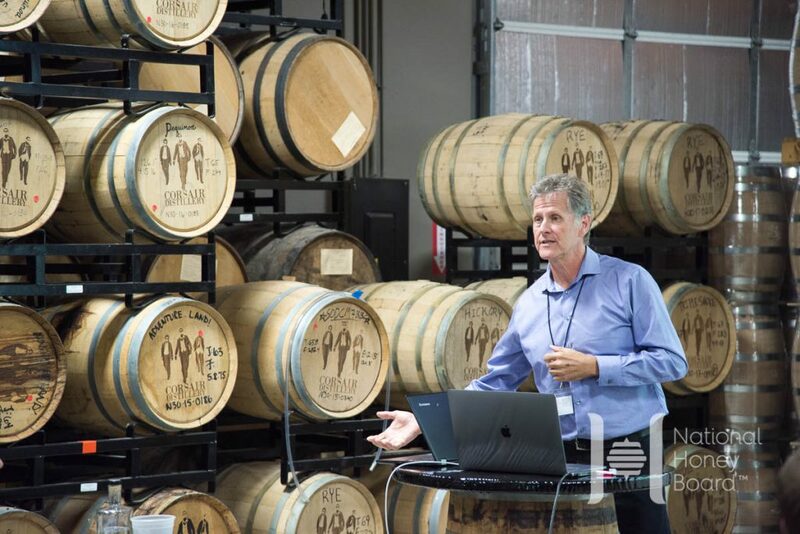 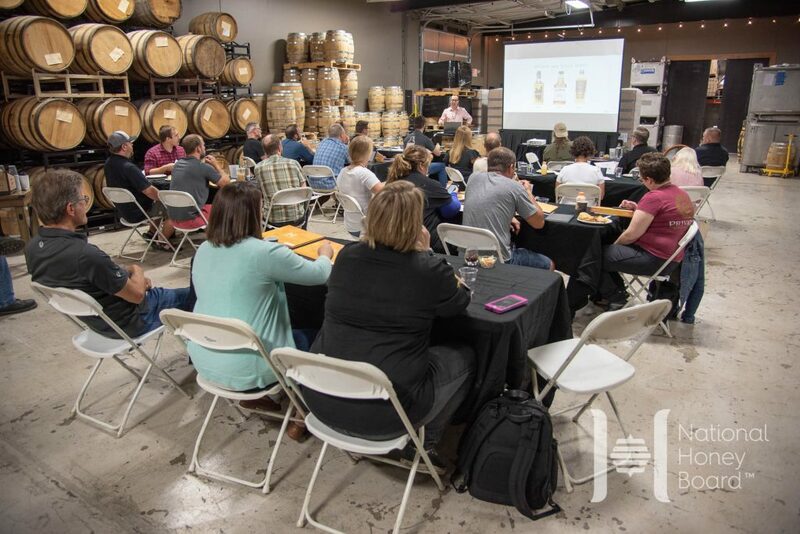 Interested in attending this year’s Honey Spirits Session? 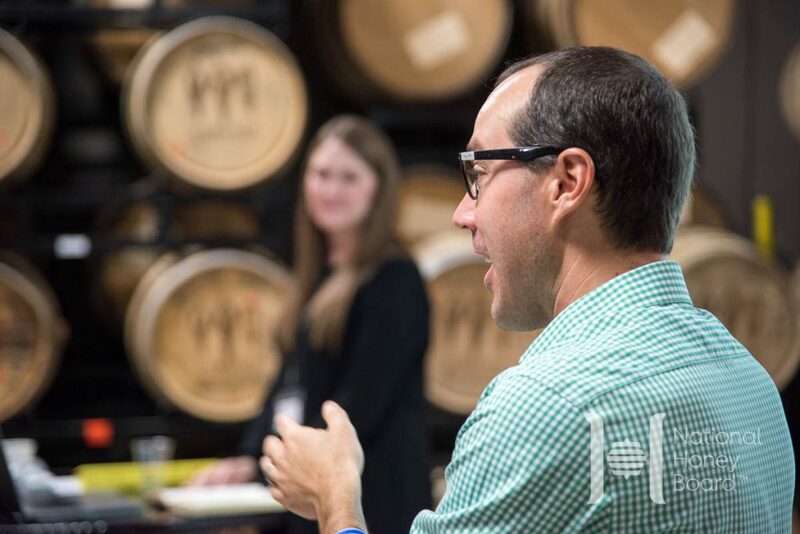 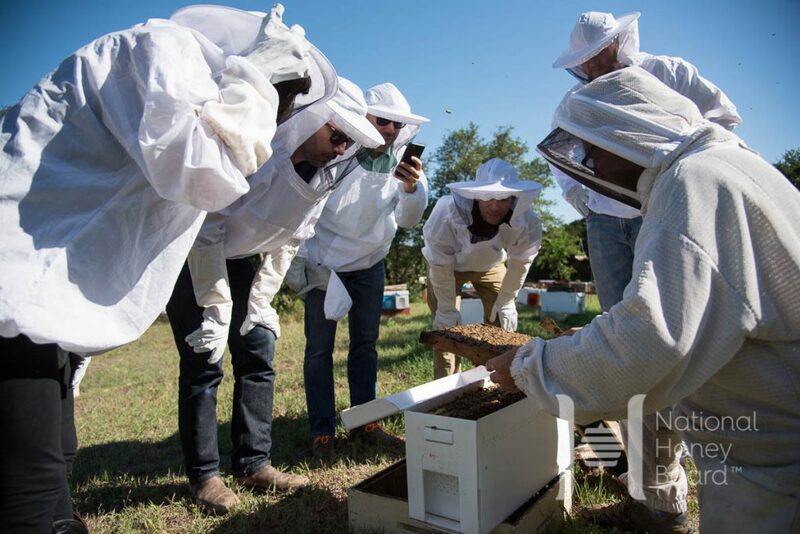 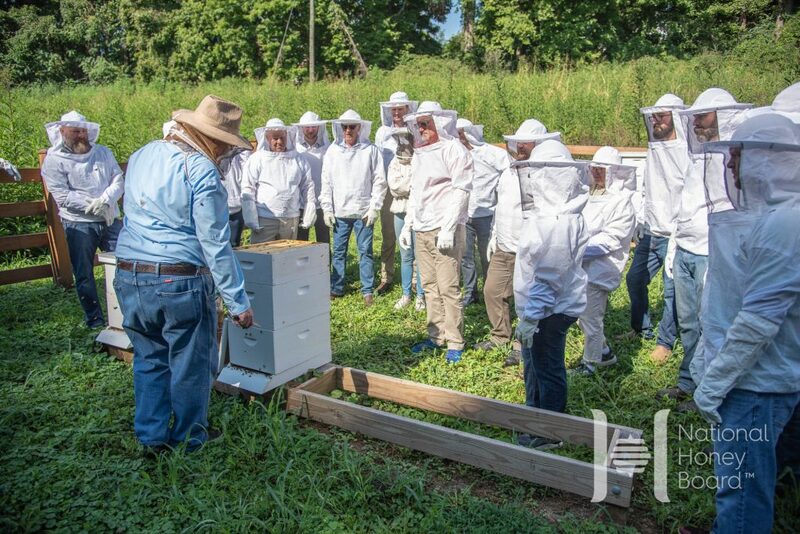 We keep this event small to give each distiller the opportunity to maximize their time learning about honey and collaborating with their fellow distillers. 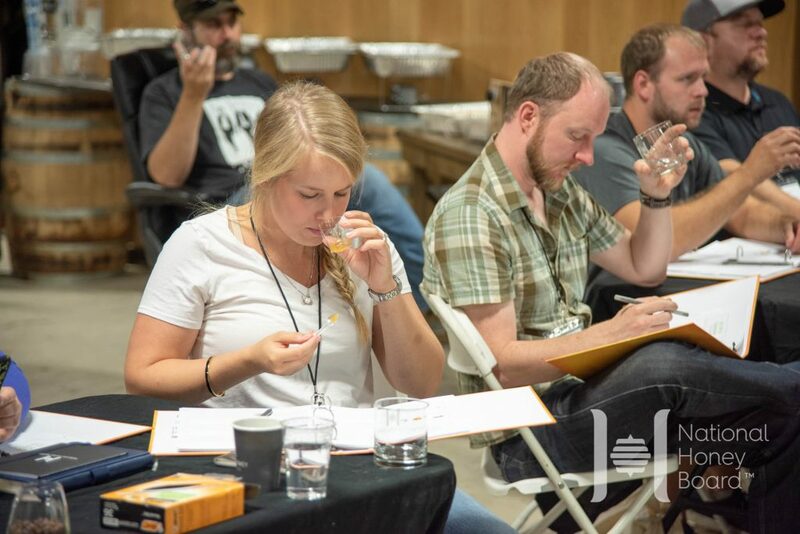 Please fill out the form if you would like to be considered for the Honey Spirits Session.